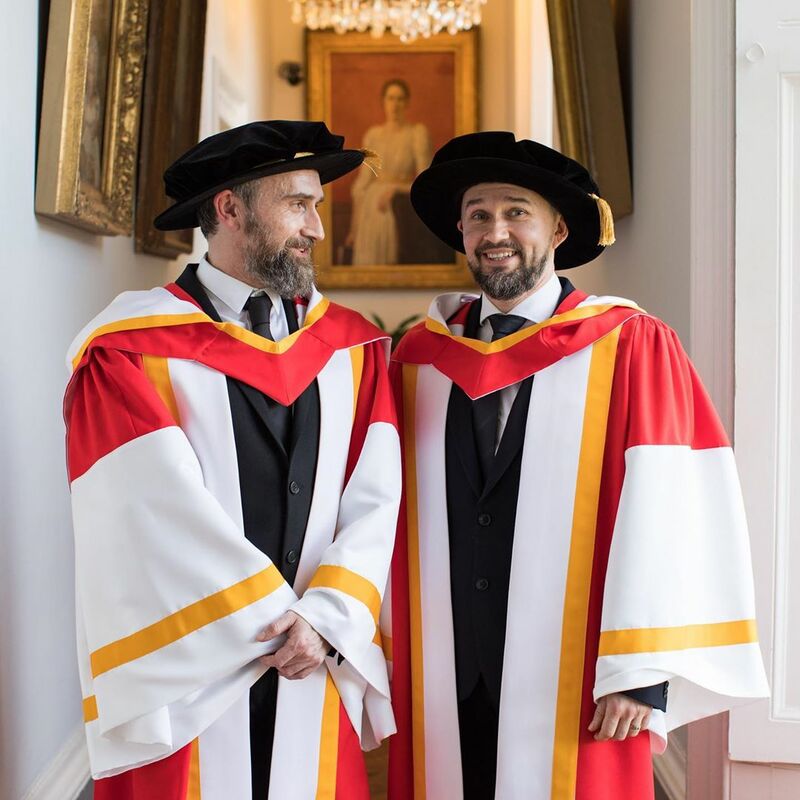 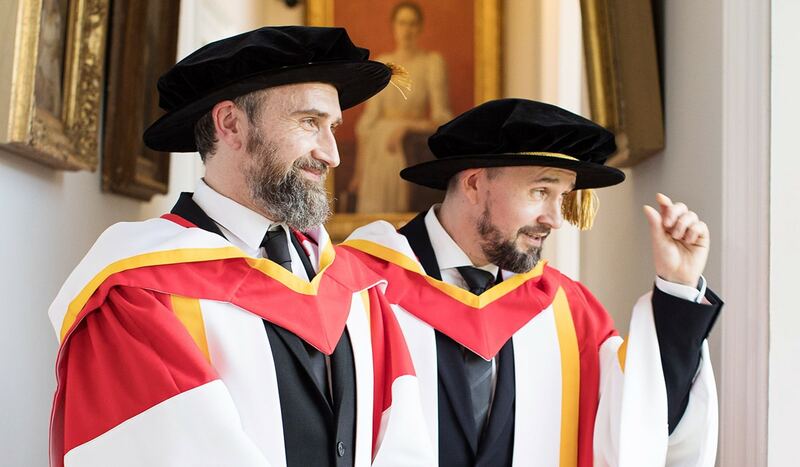 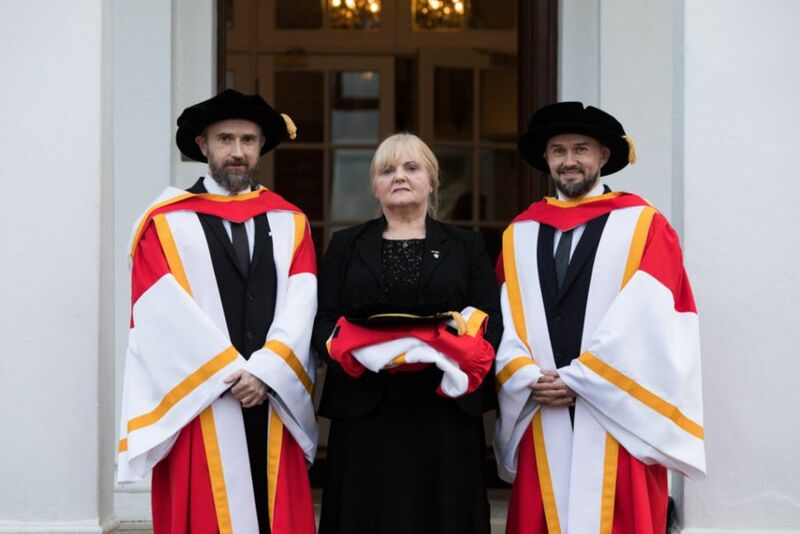 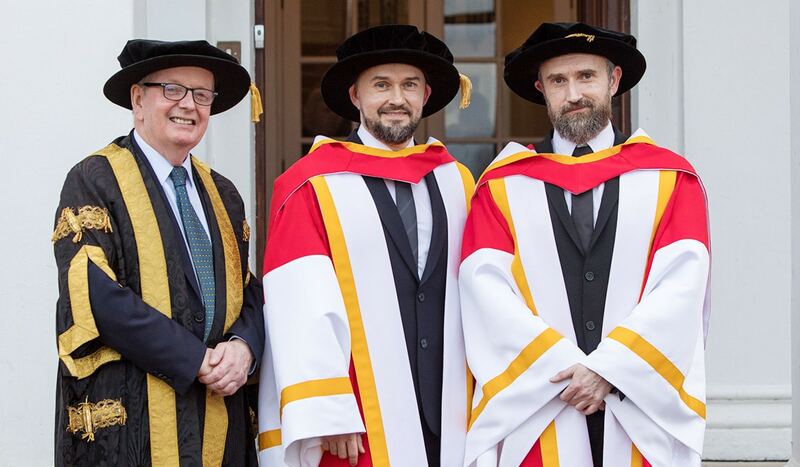 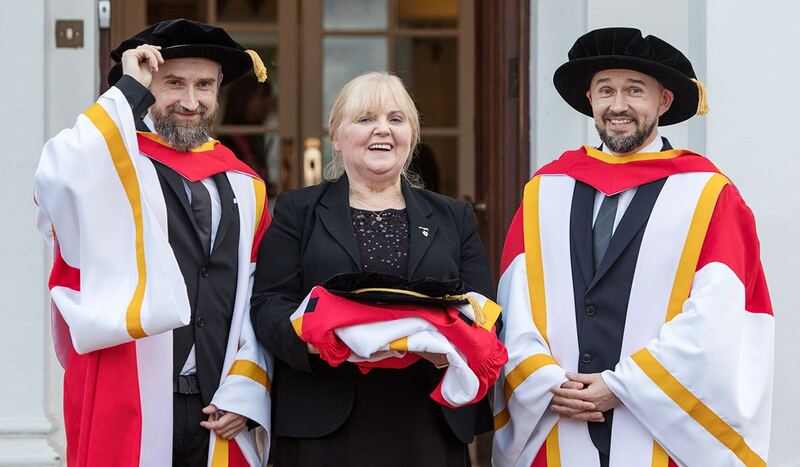 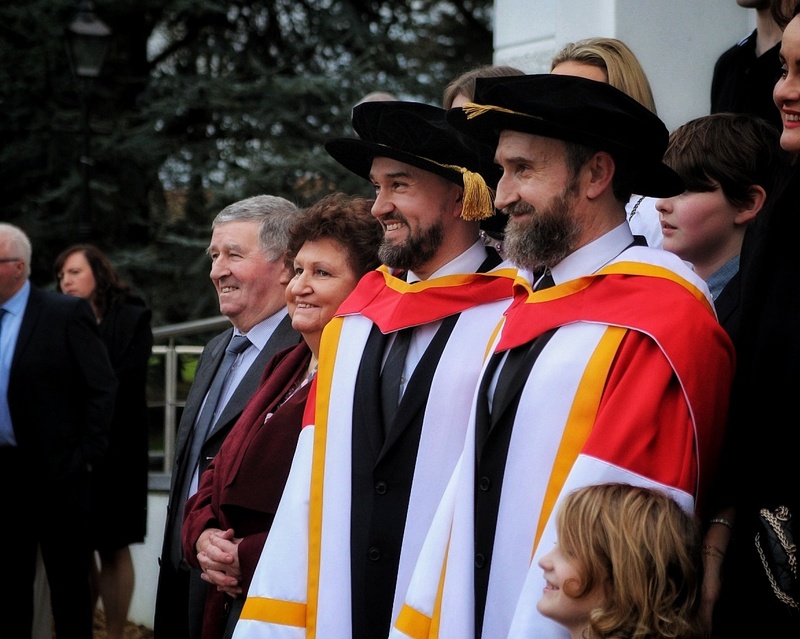 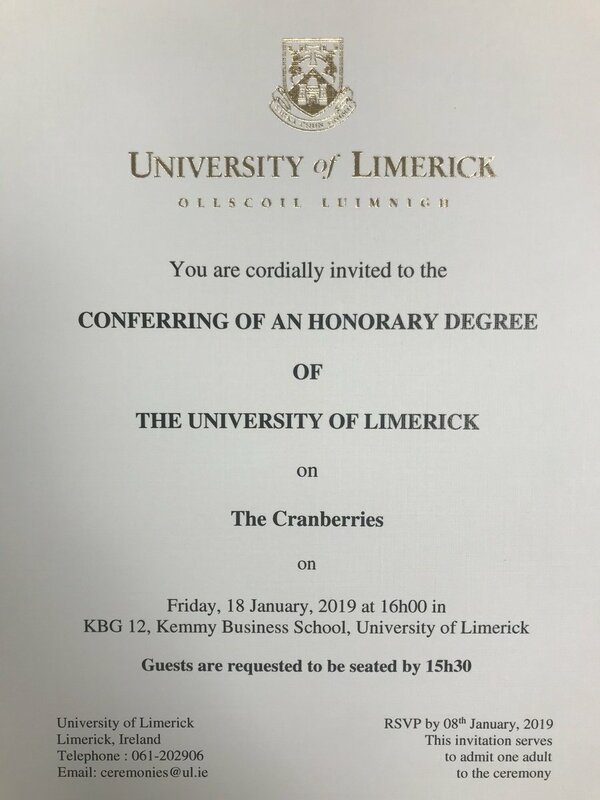 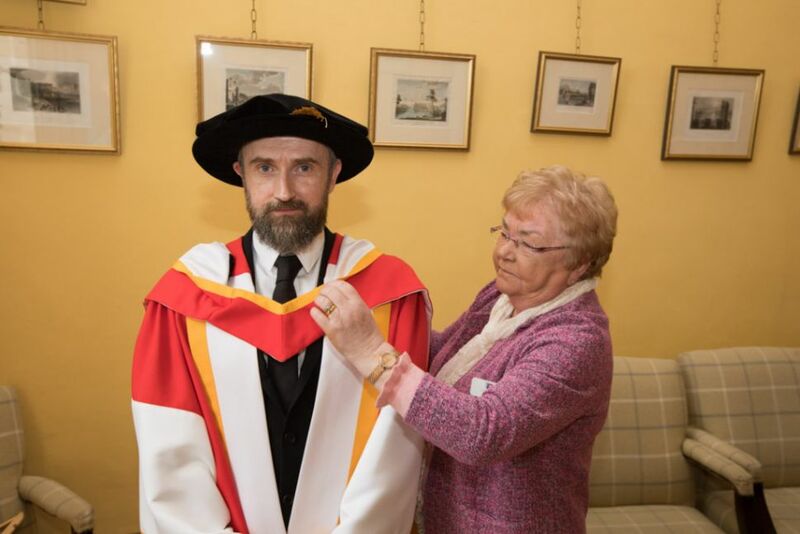 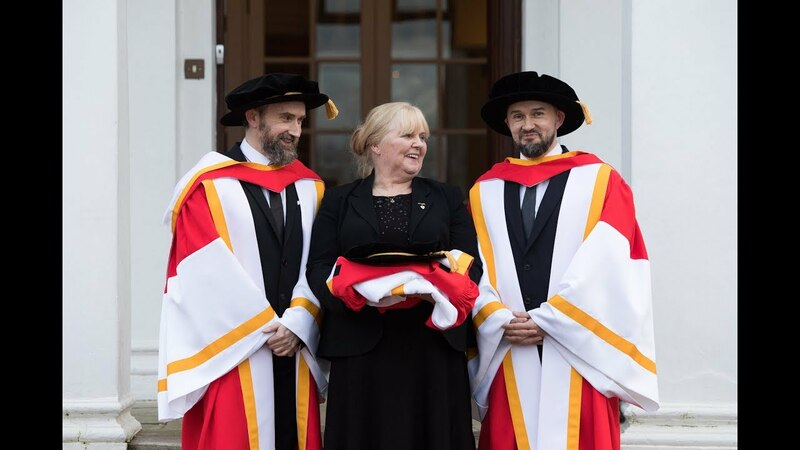 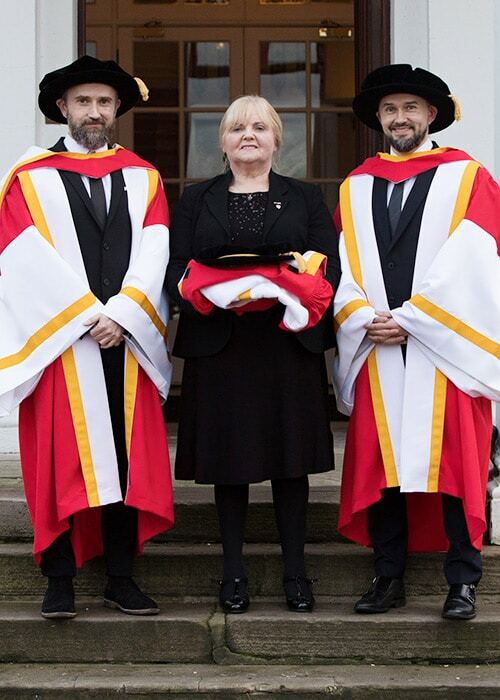 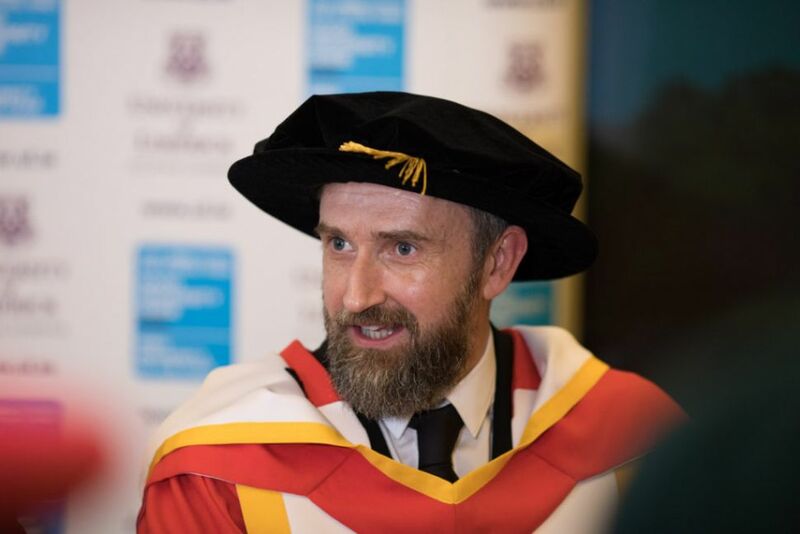 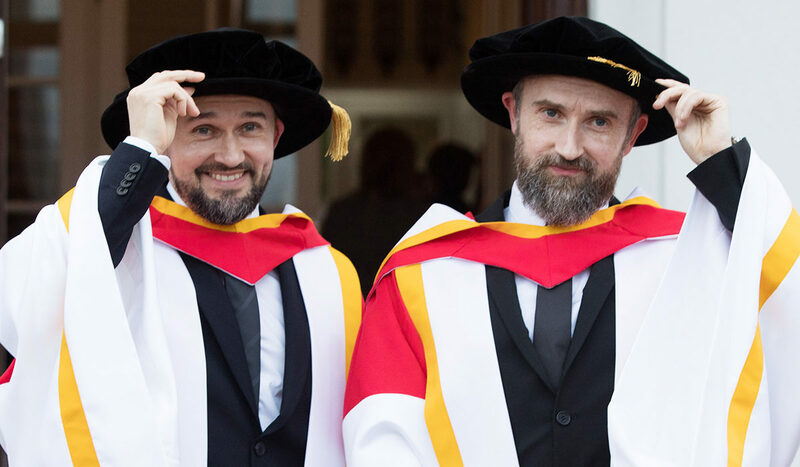 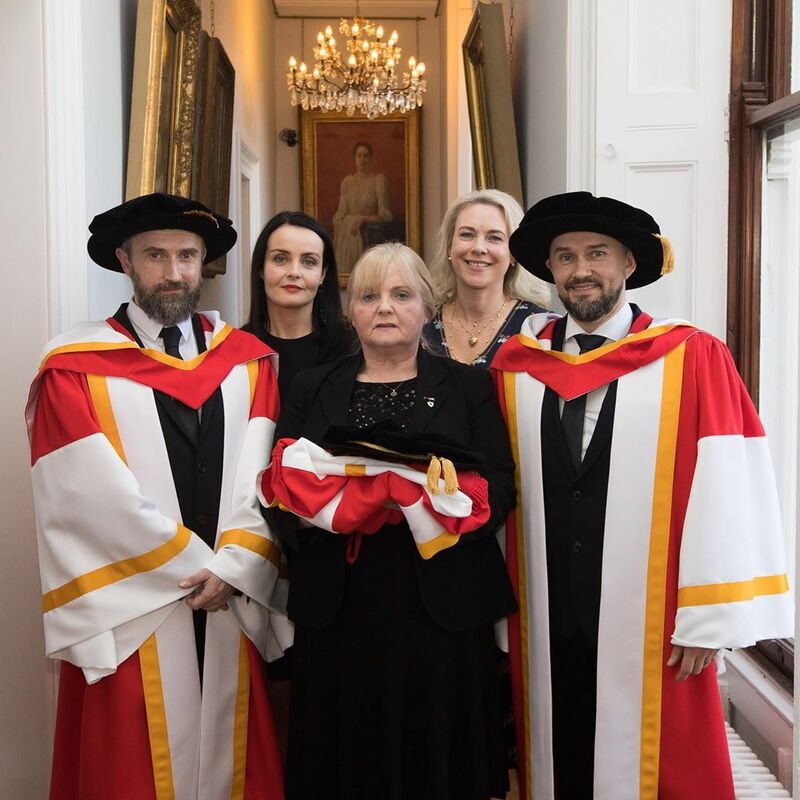 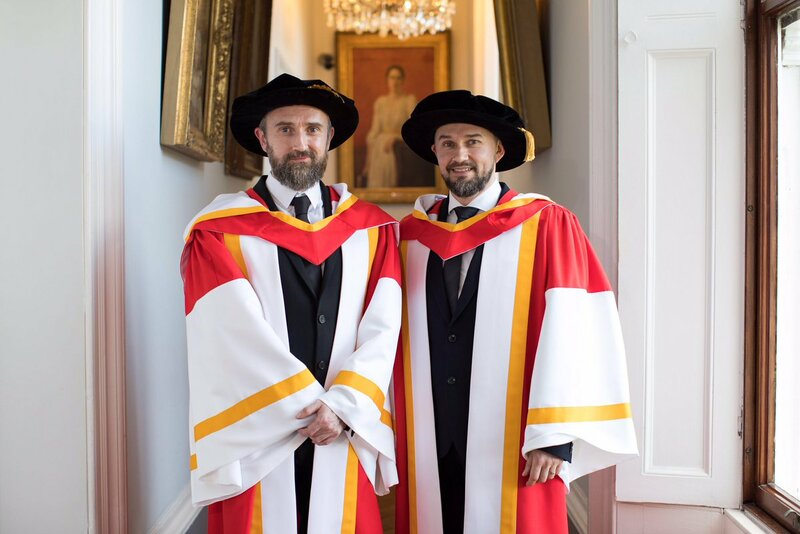 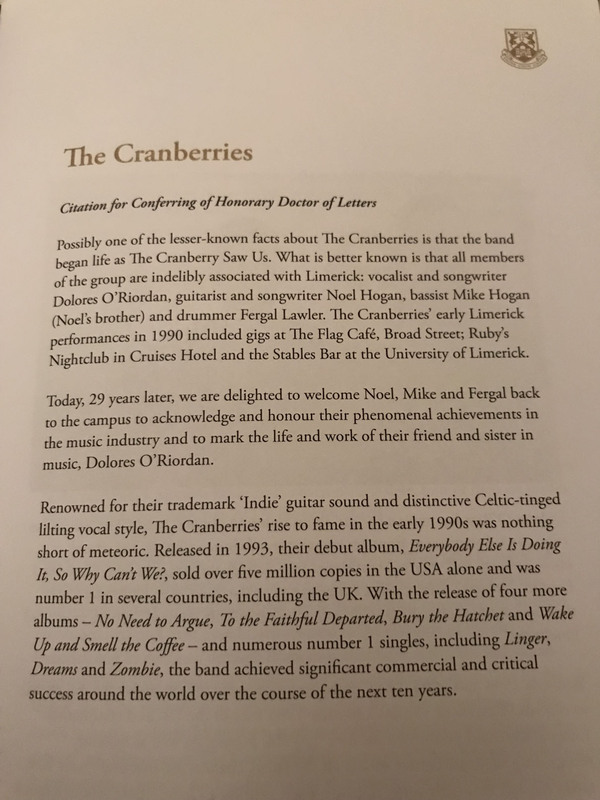 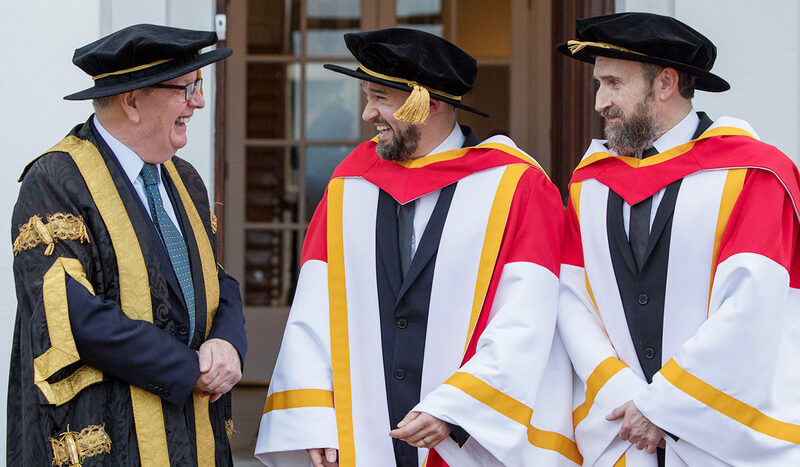 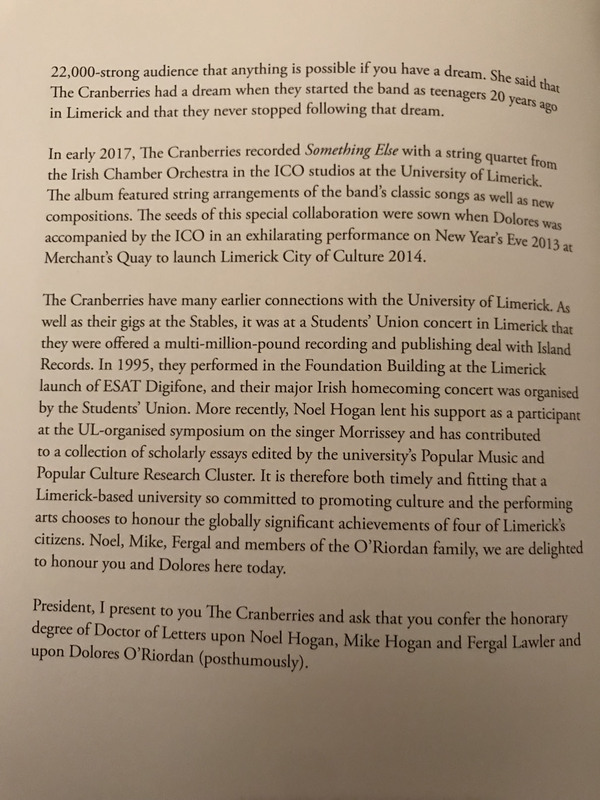 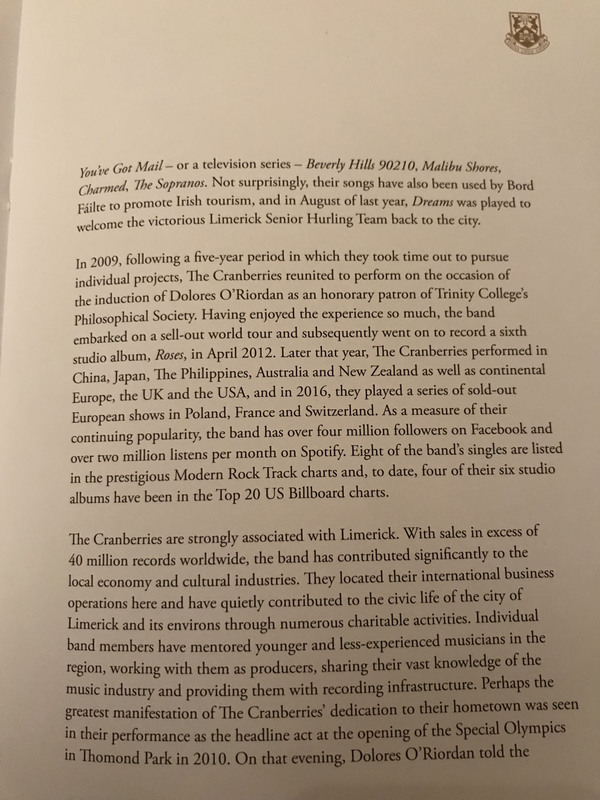 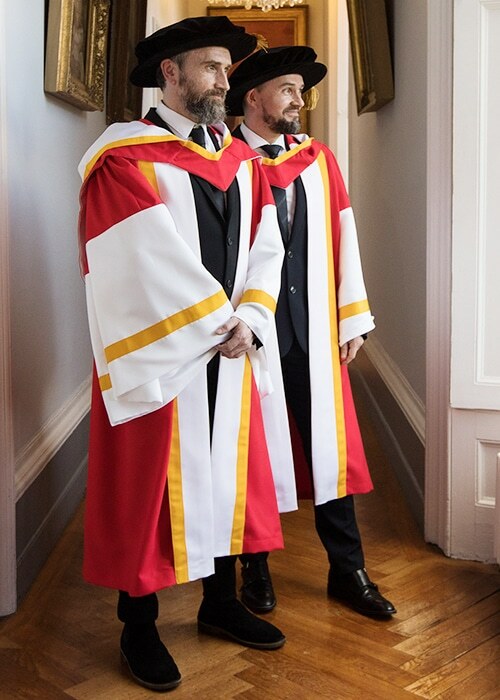 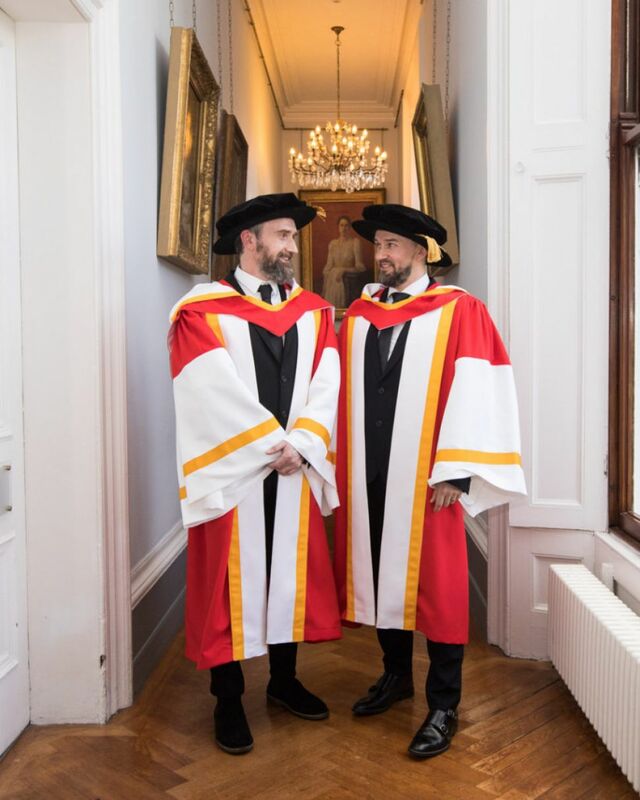 Yesterday The Cranberries were presented with an Honorary Doctorate of Letters. 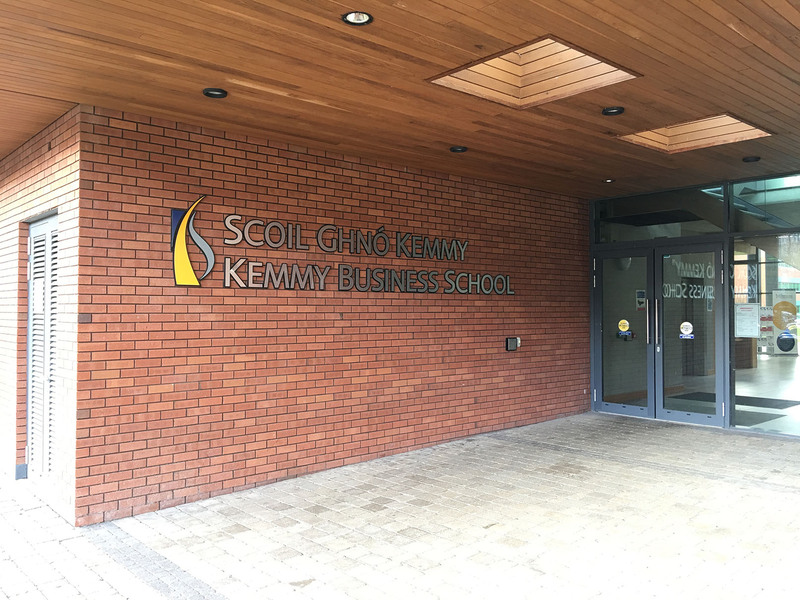 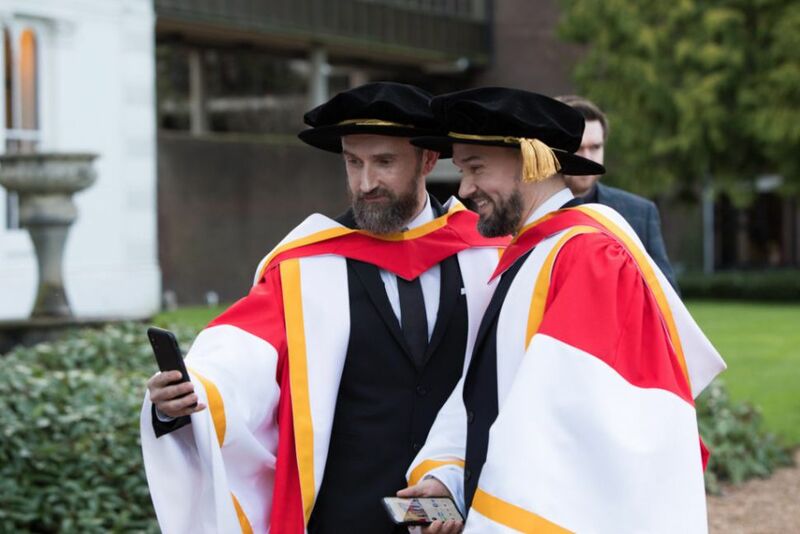 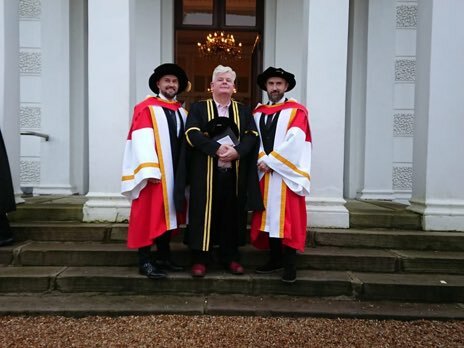 Fergal was unable to attend and his doctorate was accepted on his behalf by Mike. 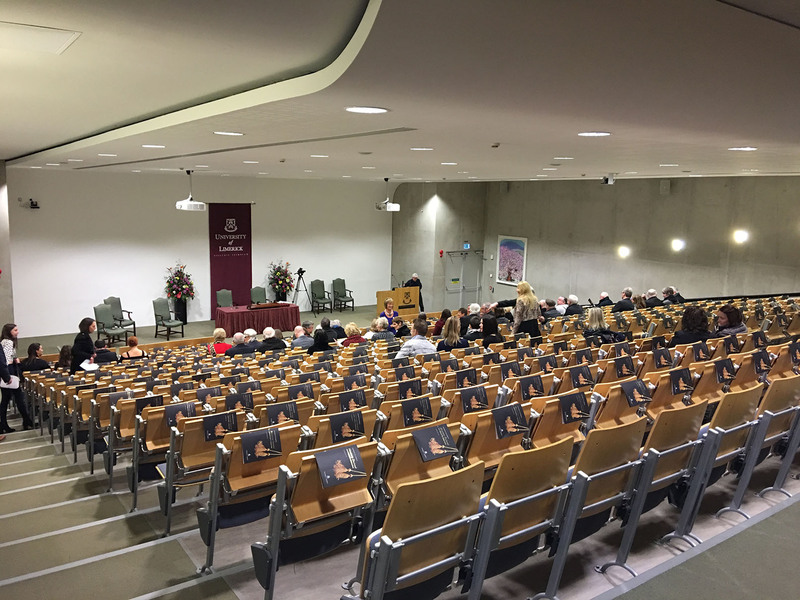 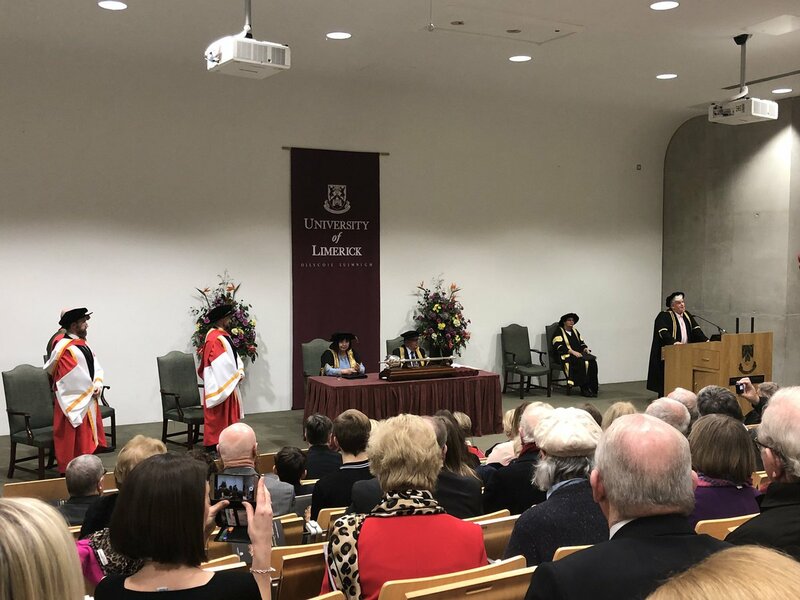 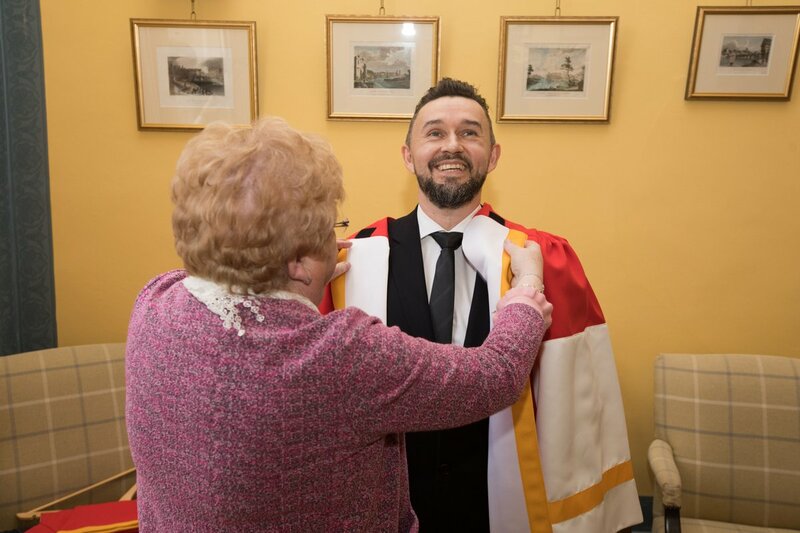 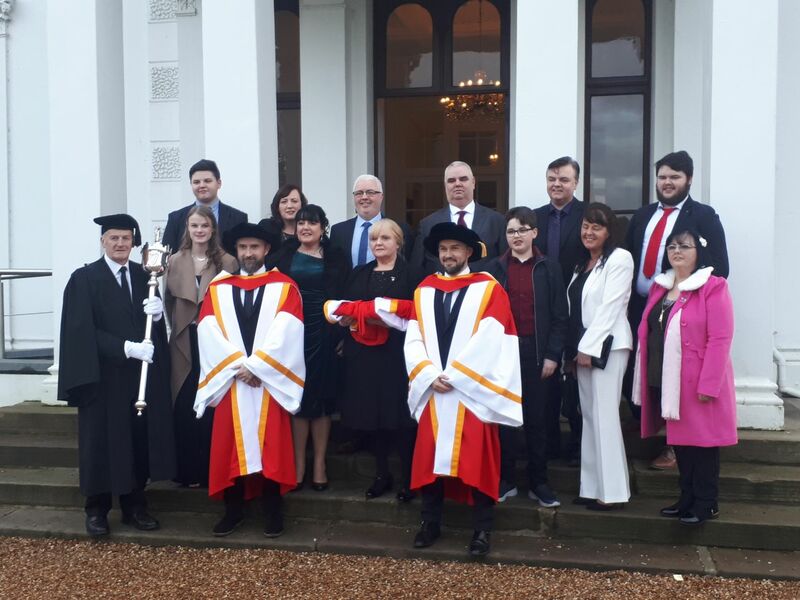 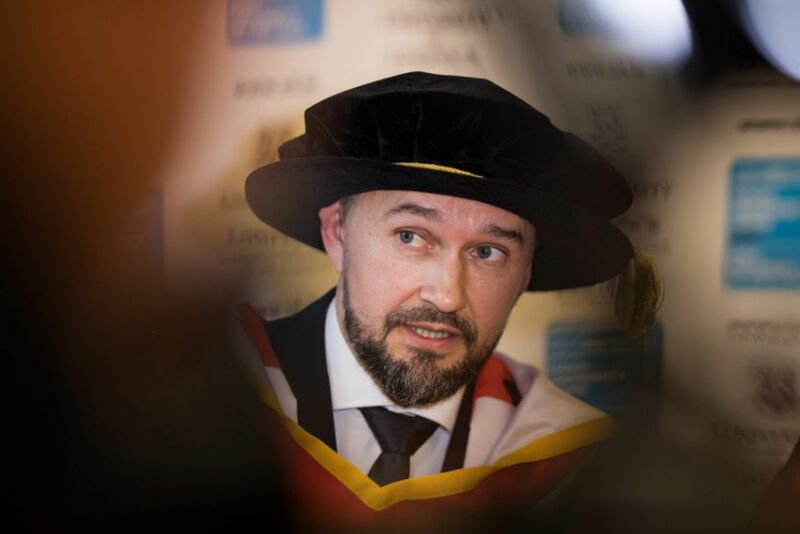 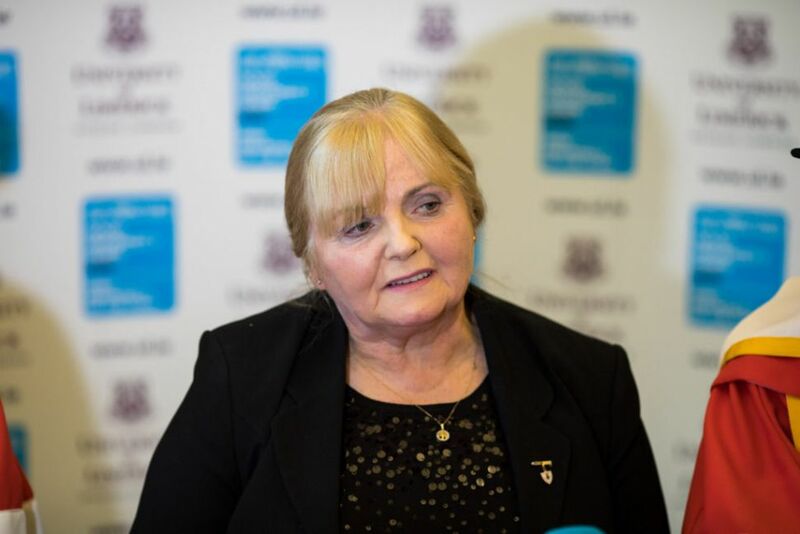 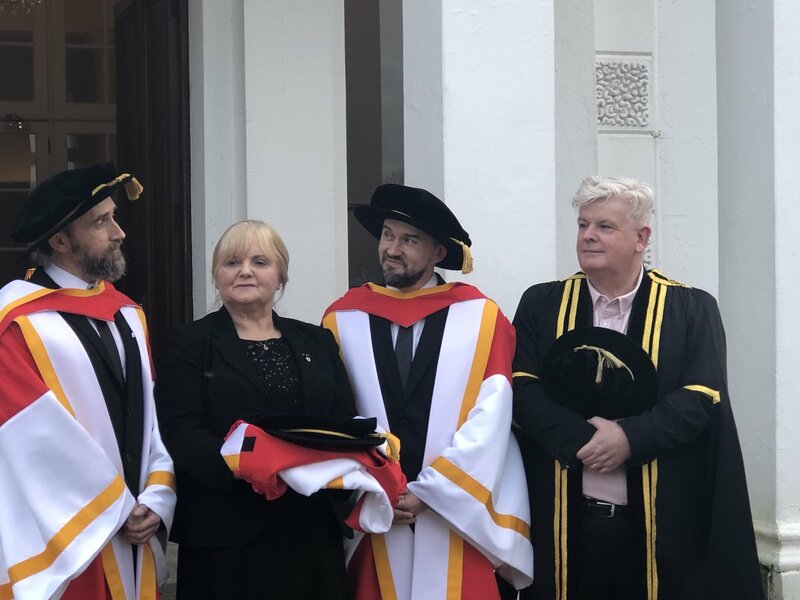 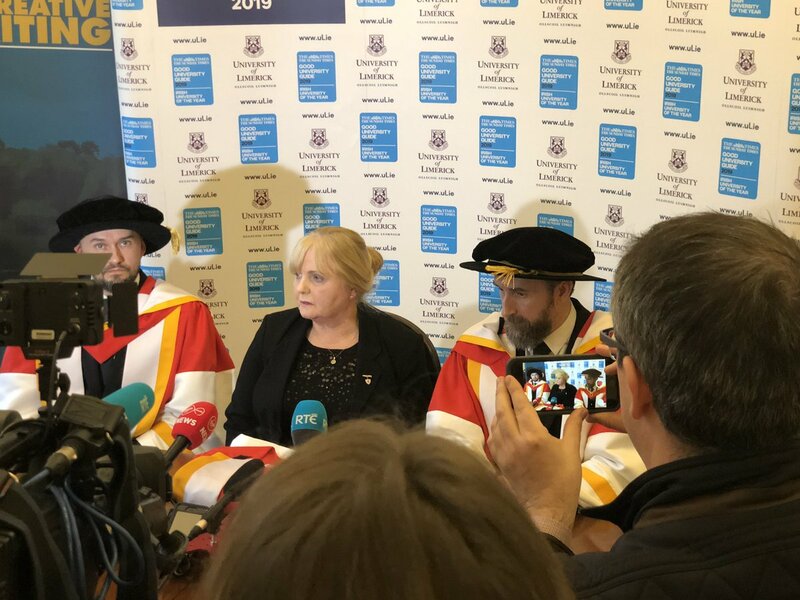 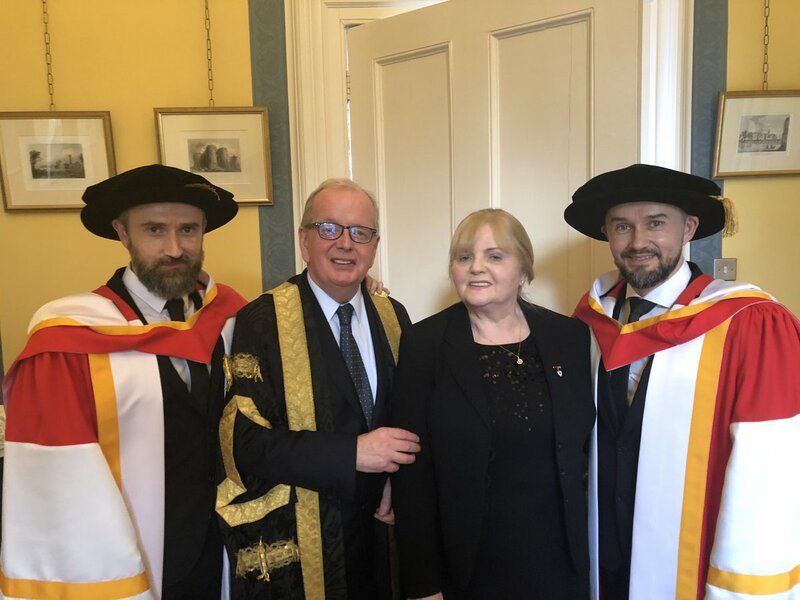 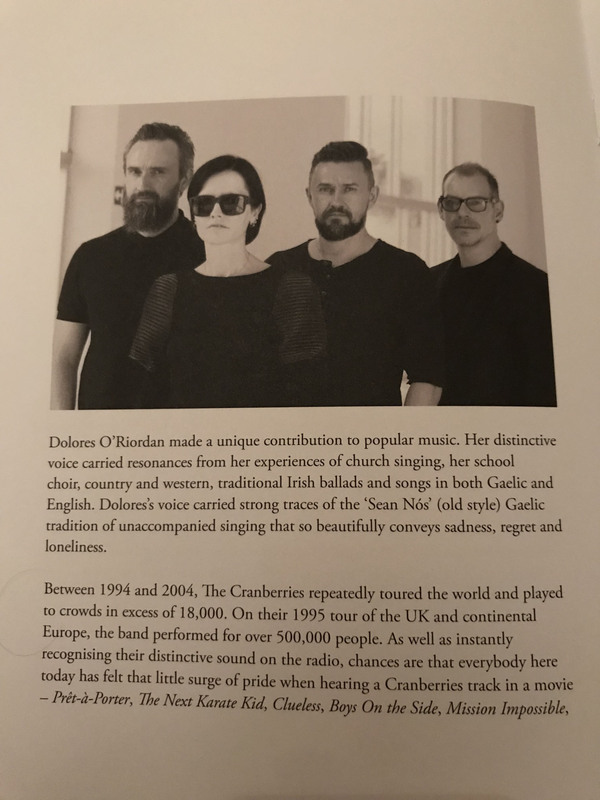 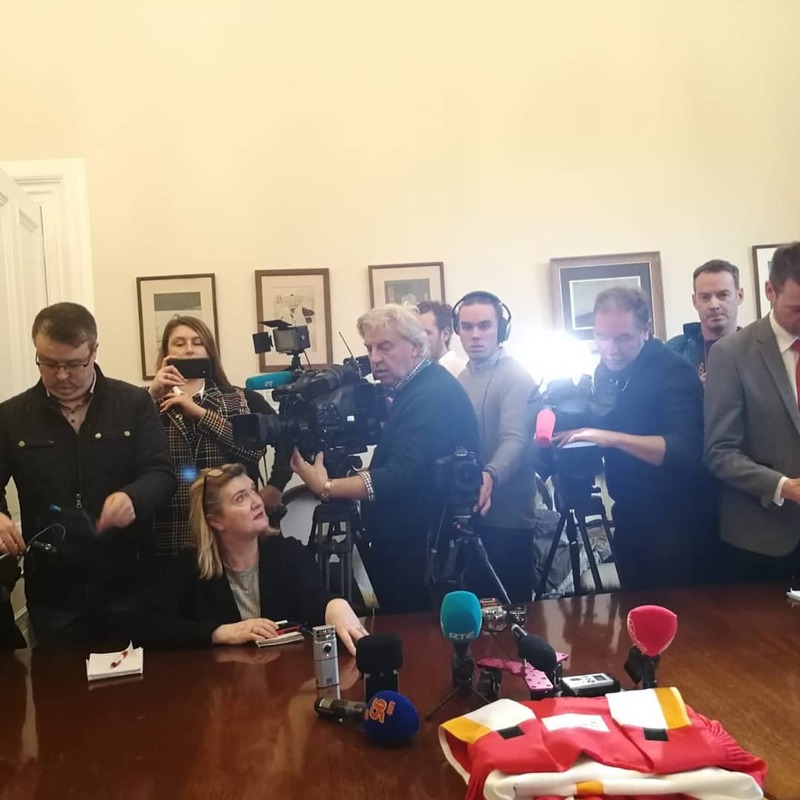 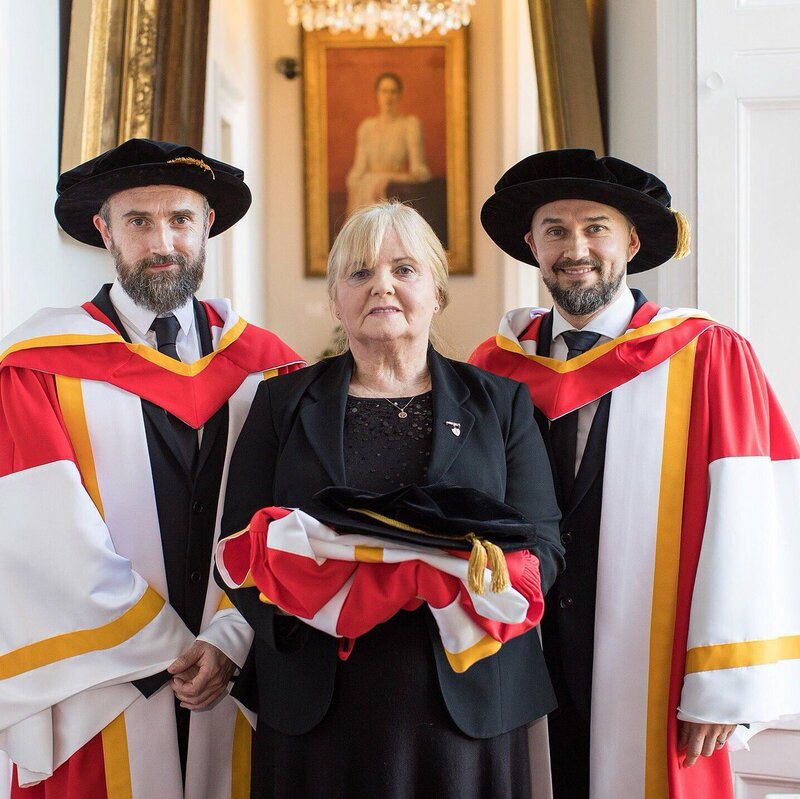 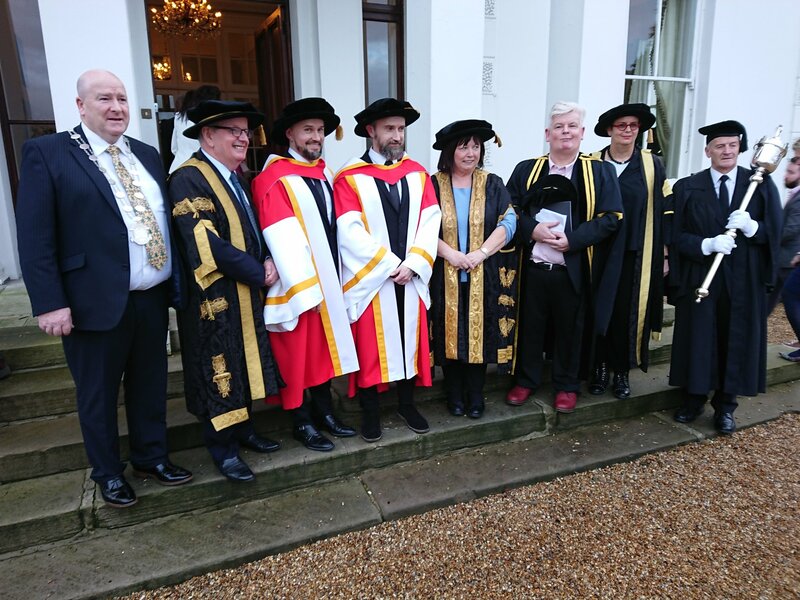 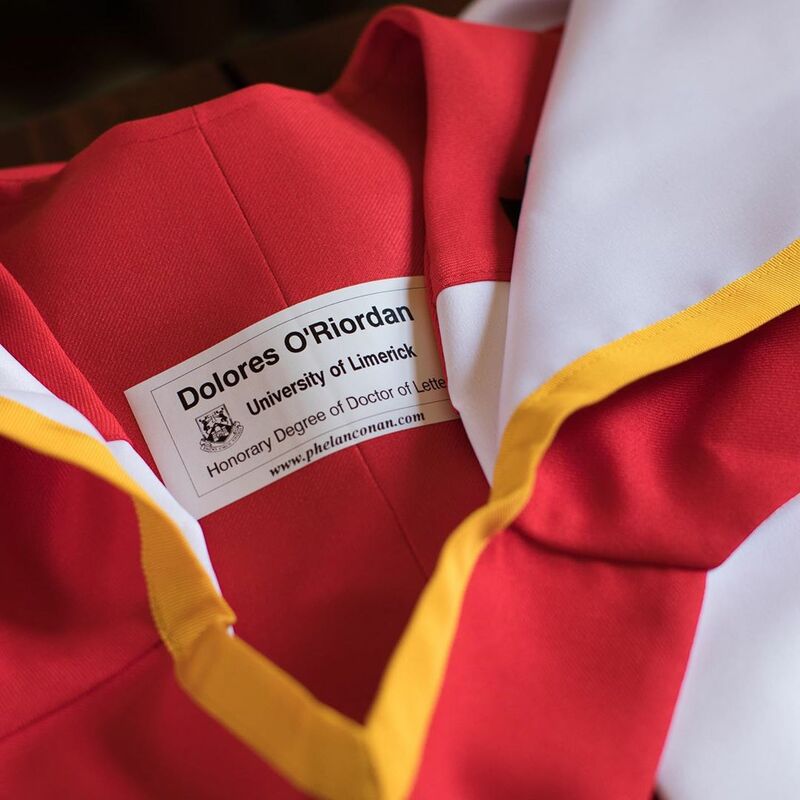 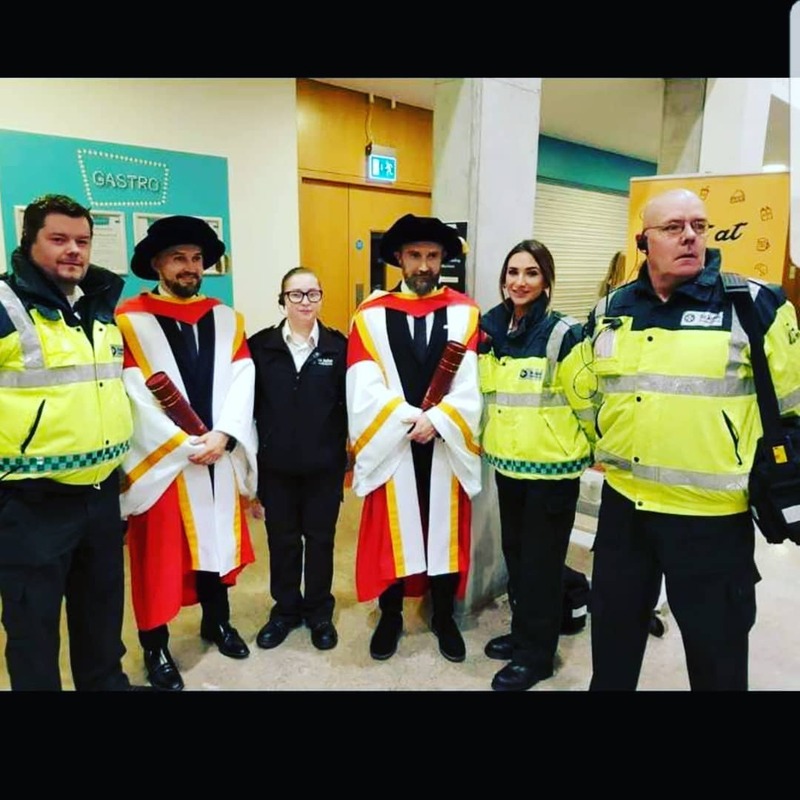 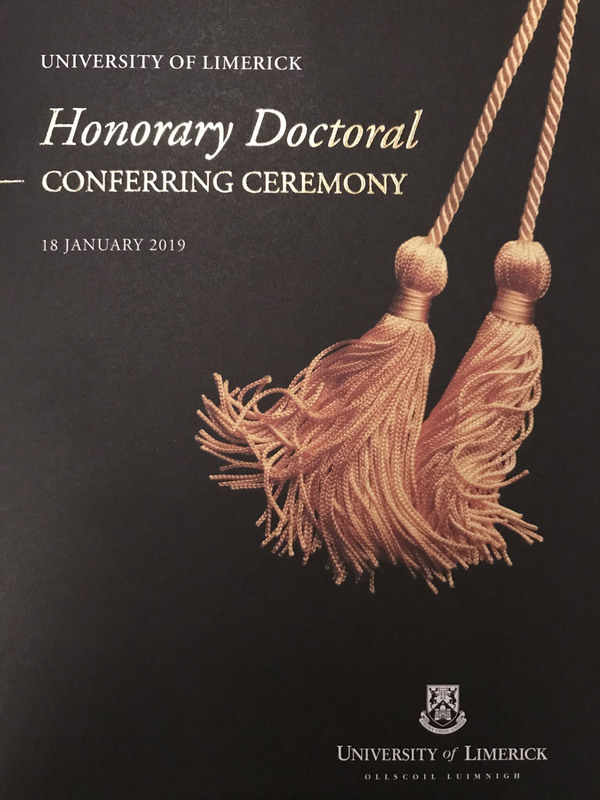 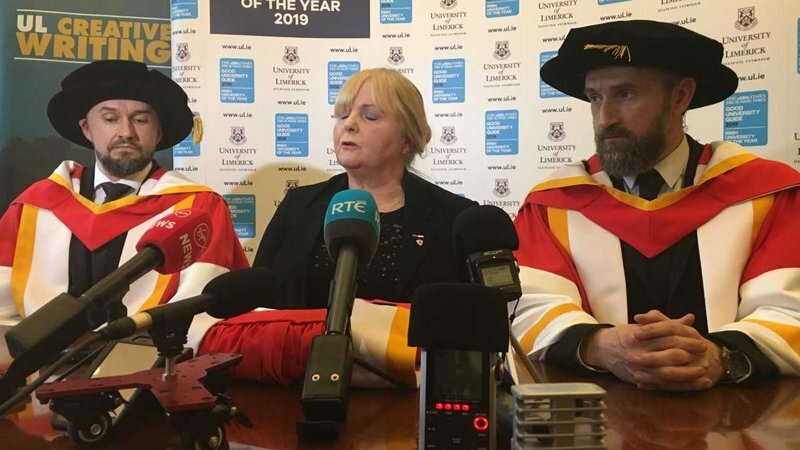 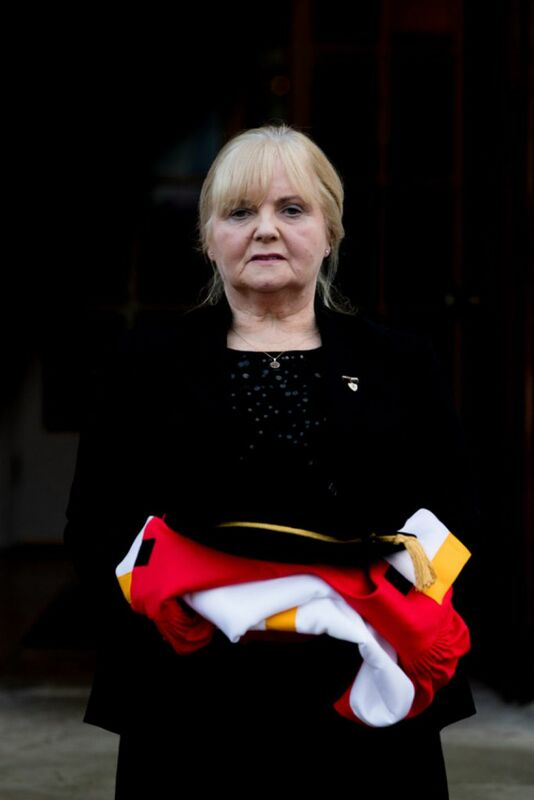 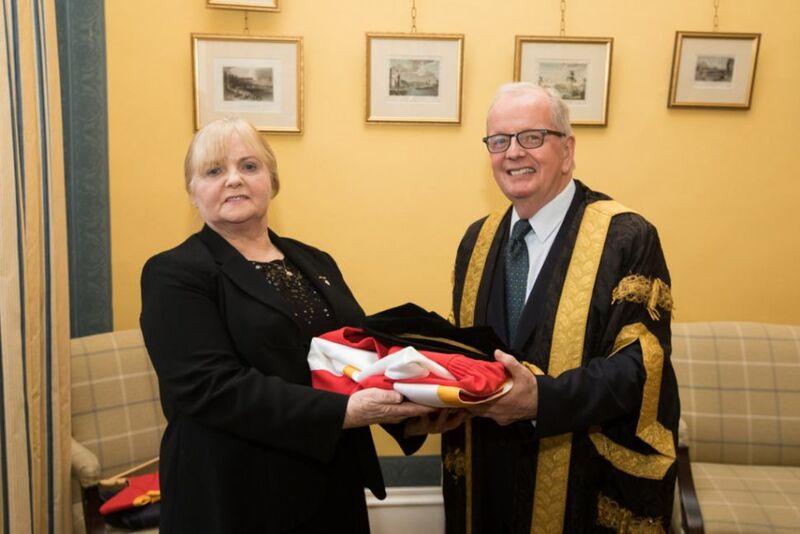 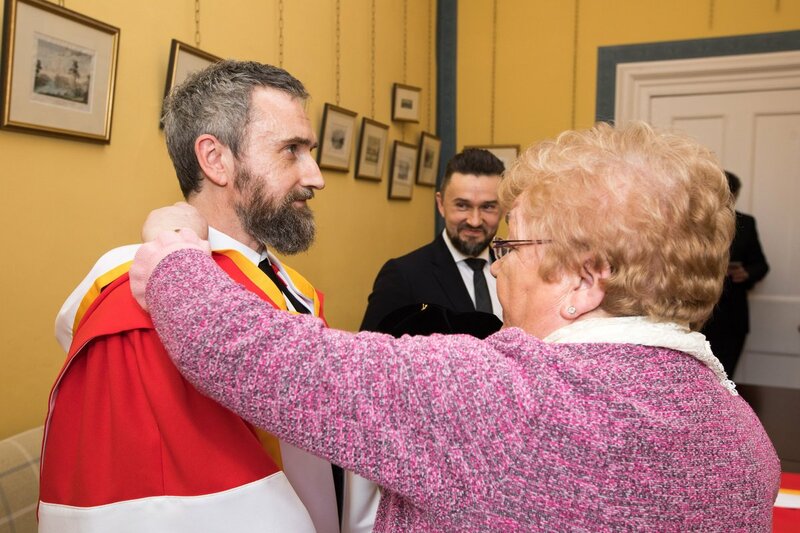 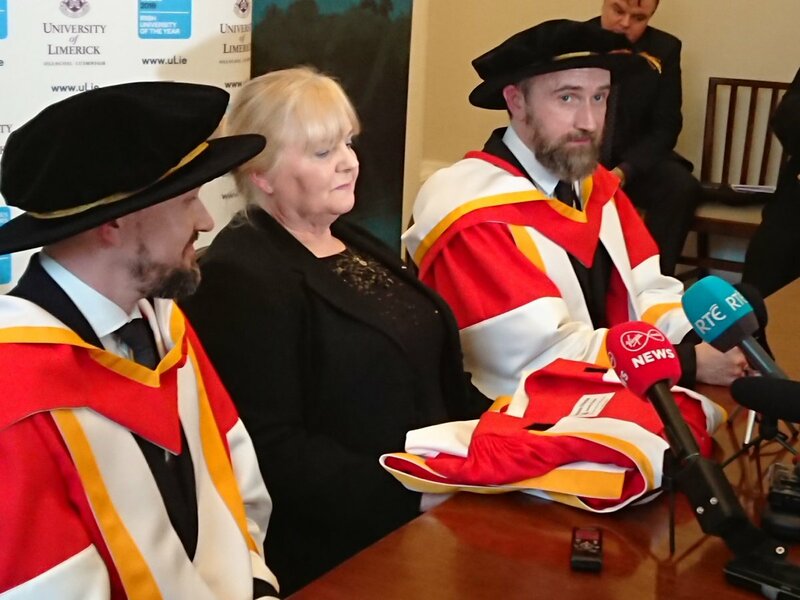 The mother of Dolores, Eileen O’Riordan, was presented with a posthumous Honorary Doctorate of Letters for Dolores O’Riordan.